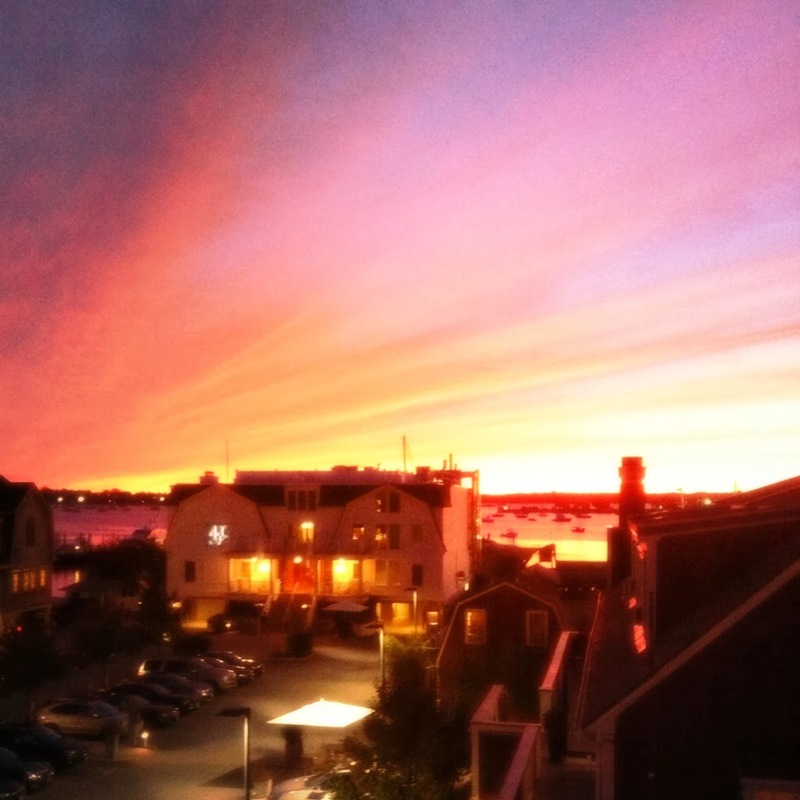 Last weekend, I finally had time to check out the New England Harbour Club downtown. 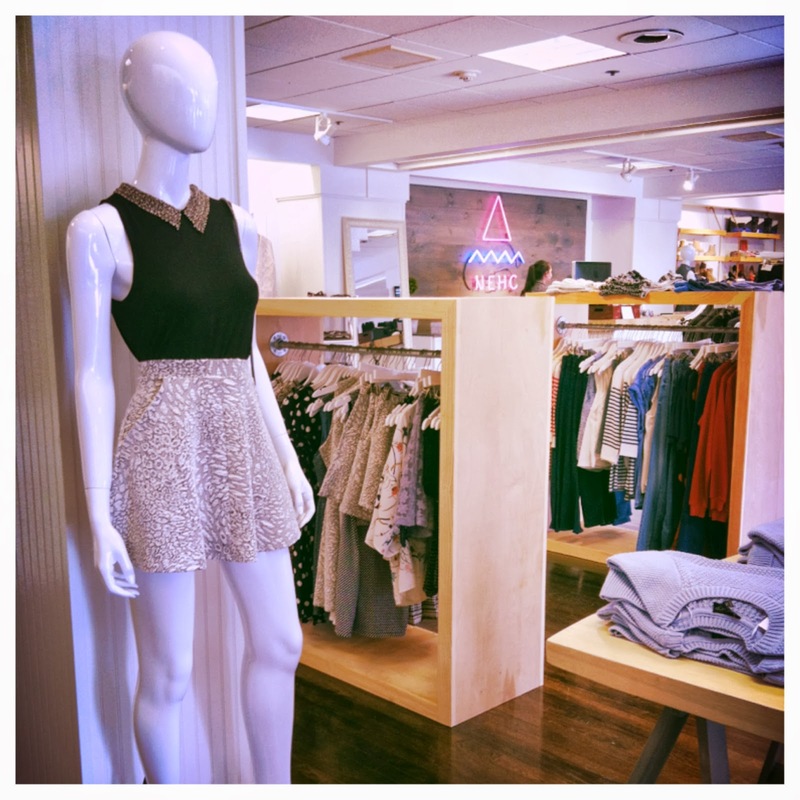 The big caveat about NEHC is that they carry Topshop and Topman–I wrote about it in the latest online edition of the Mosaic, the university paper. 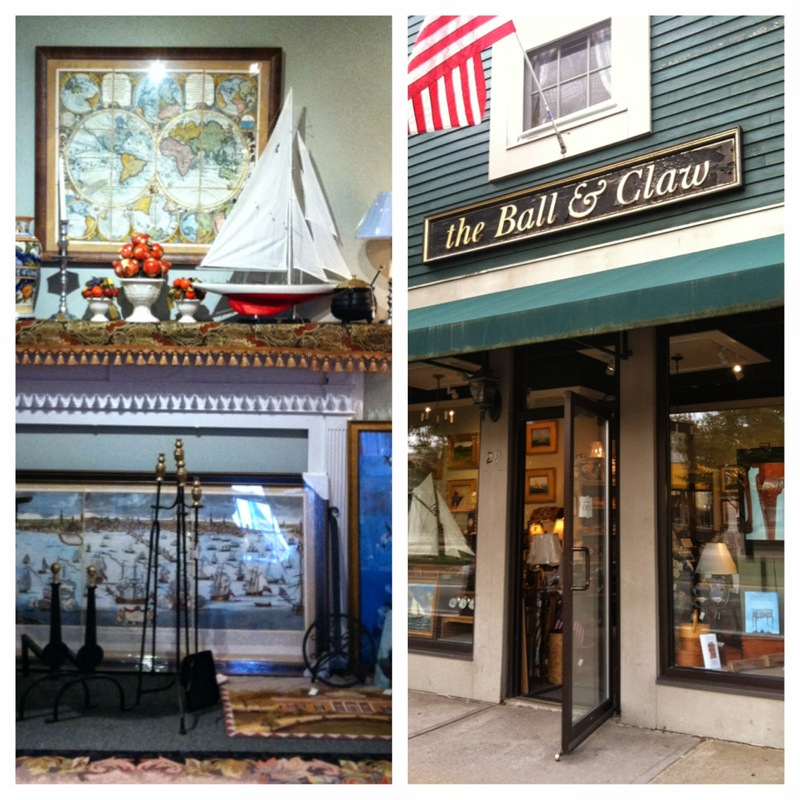 The Newport Gallery Organization holds Gallery Night the second Thursday of every month. October Gallery Night (last night) was the last walking tour for the year. Walking around Newport in the colder months is, needless to say, does not make for the most conducive, pleasurable experience. 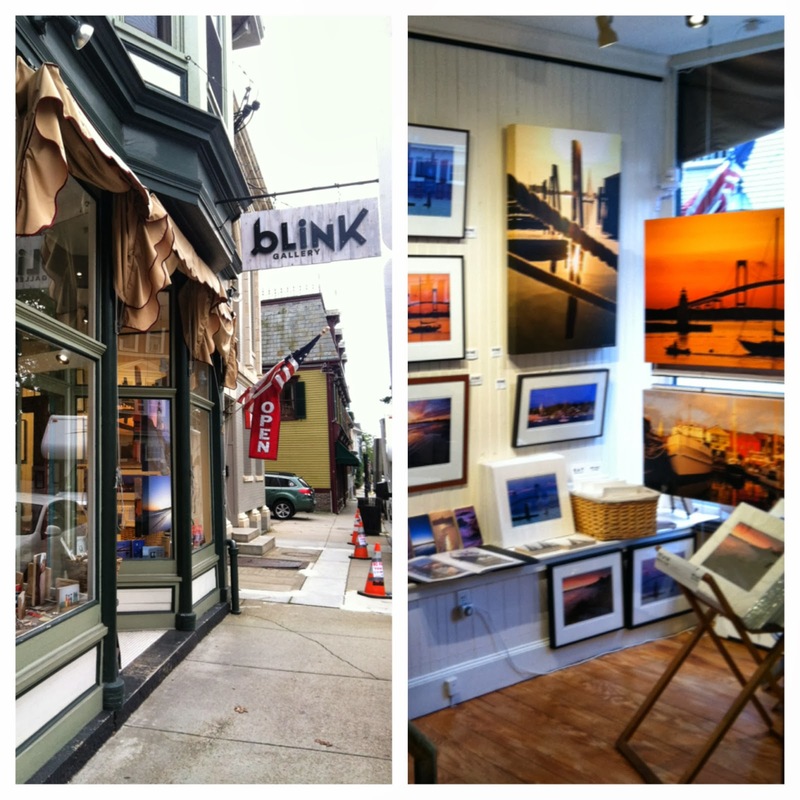 Since I visited the art galleries on Bellevue for September Gallery Night, I stopped by the Ball & Claw on America’s Cup Avenue and Blink Gallery on Spring Street.